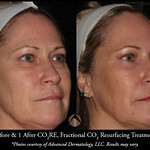 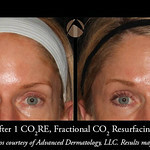 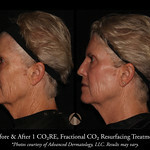 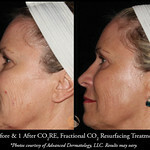 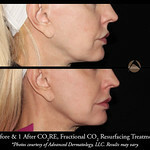 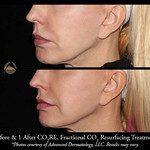 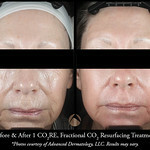 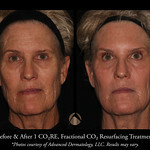 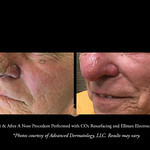 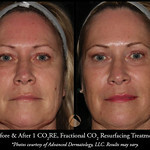 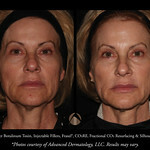 The CO2RE (by Candela) Carbon Dioxide (C02) Fractional Laser Resurfacing removes layers of skin tissue in a fractionated method (columns of skin are removed, leaving the skin surrounding each column intact to aid in healing) to help reduce “age-spots” (also called sun freckles, liver spots, and lentigines), fine lines, wrinkles, scarring, uneven coloration, skin laxity, textural irregularities, dull tone, and a thinned collagen layer of the face, neck, and chest. 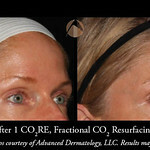 What is the cost of CO2RE? 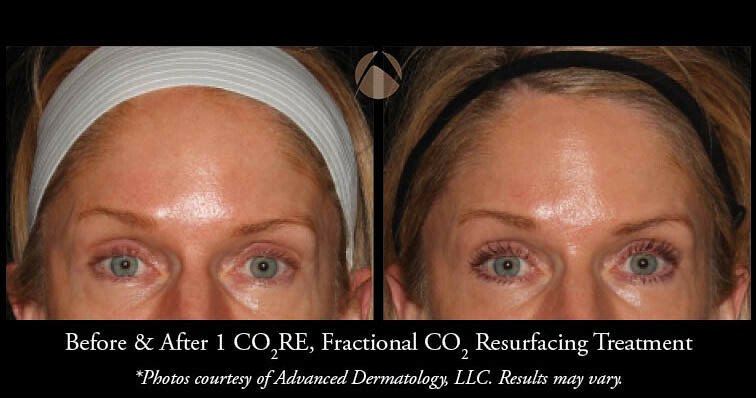 Depending on the area treated the cost of a CO2RE treatment ranges from $1250 to $3500. 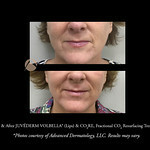 If multiple areas are treated (such as adding on neck and chest), this may be more. 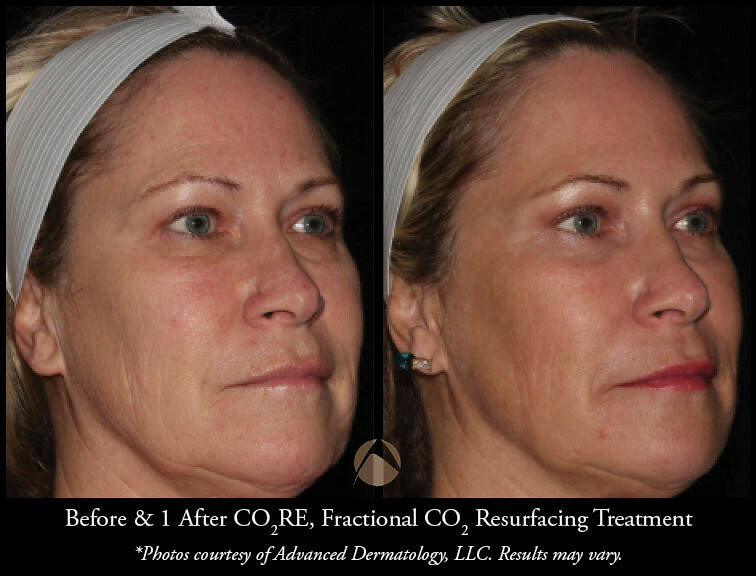 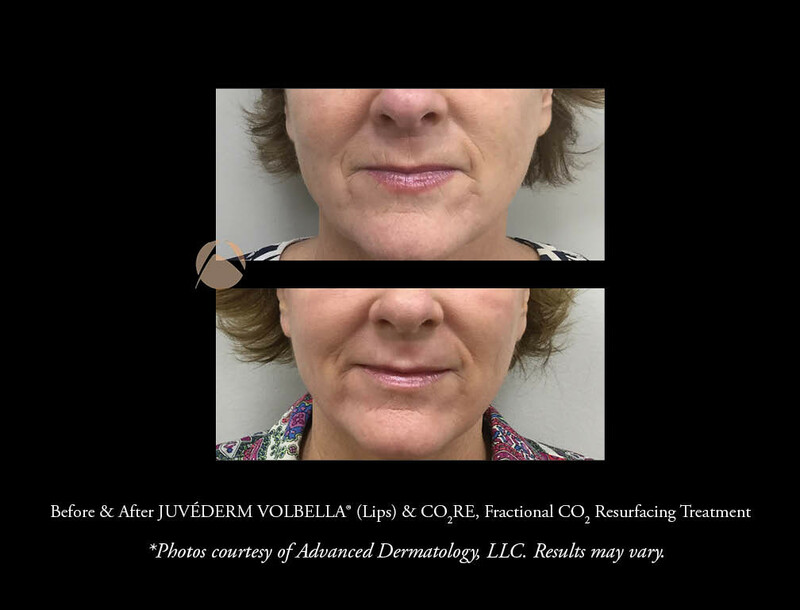 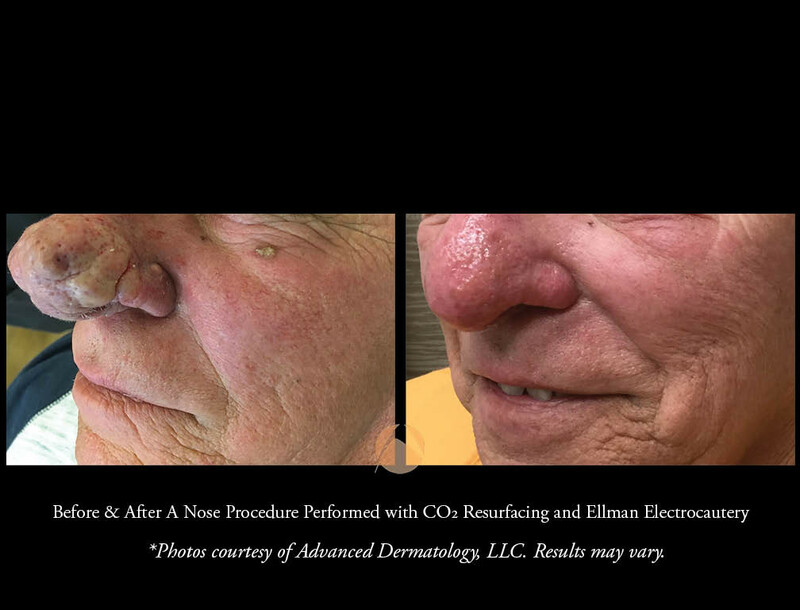 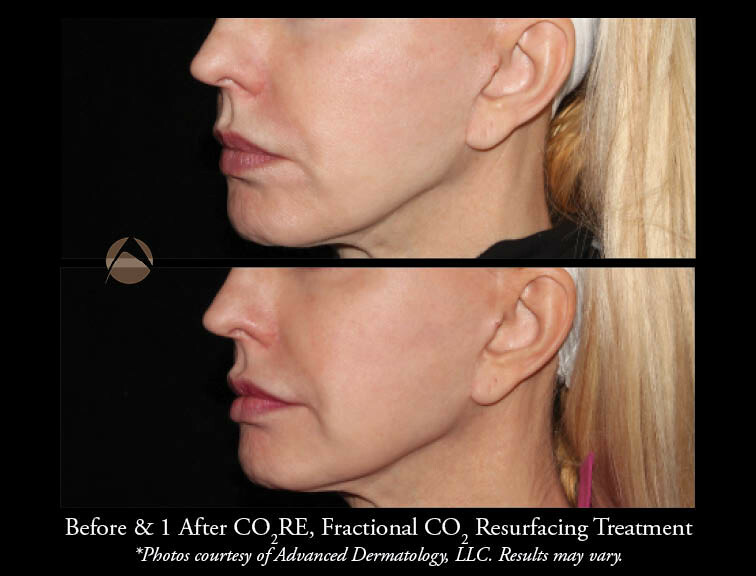 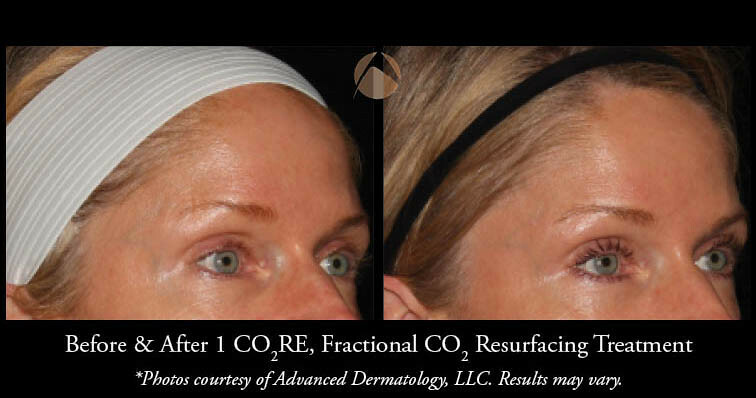 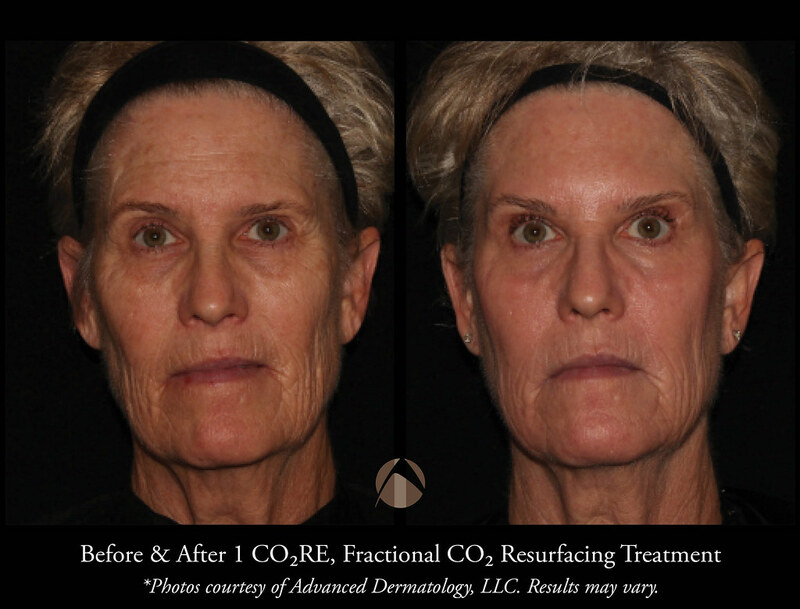 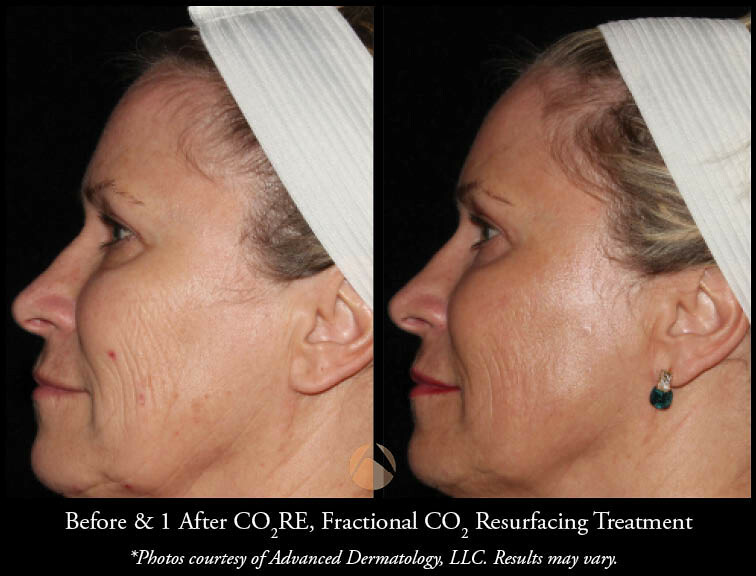 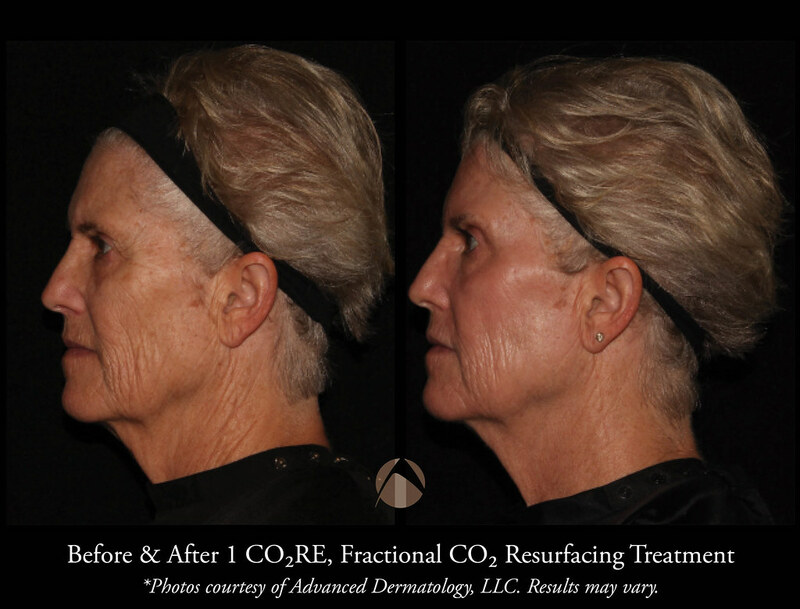 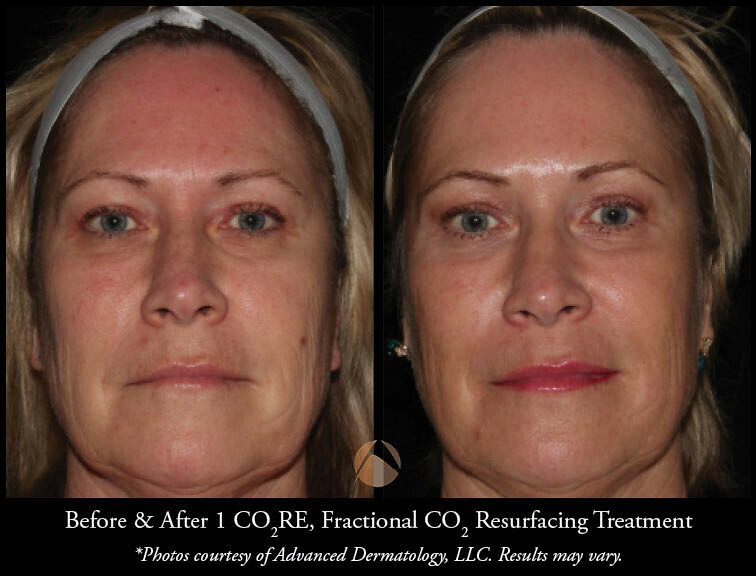 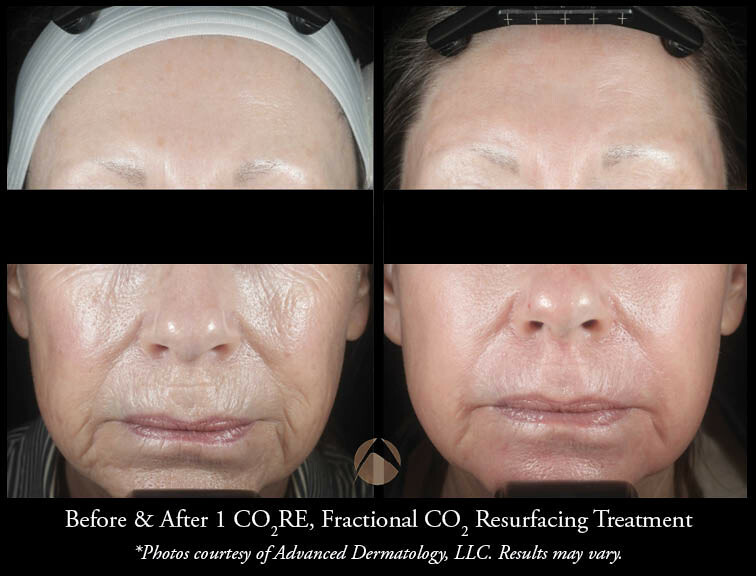 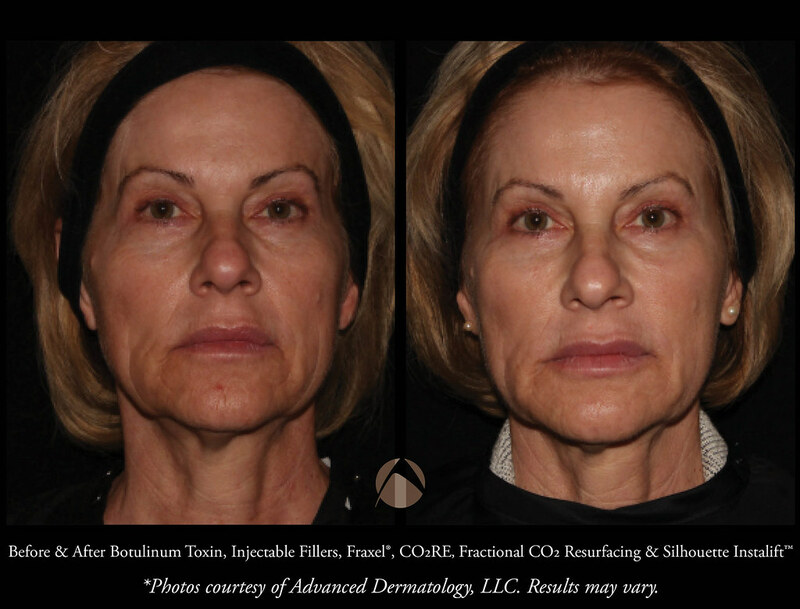 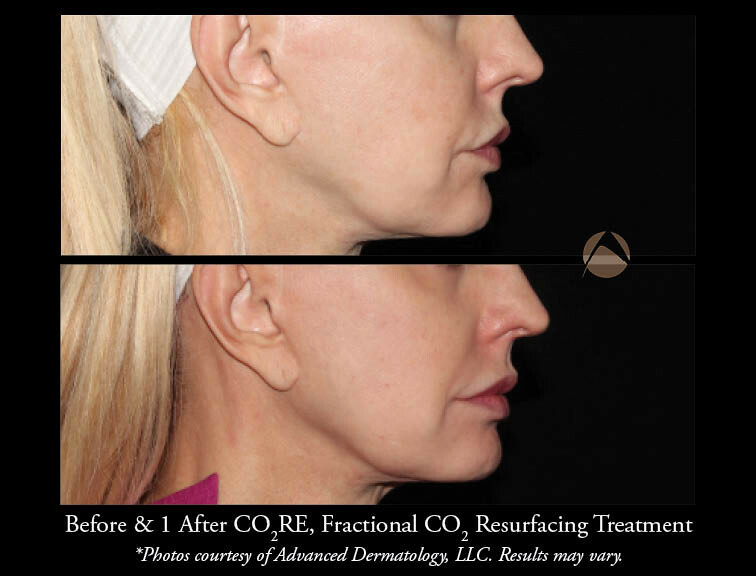 To learn more about CO2RE, please call 847-459-6400 or contact us to make an appointment with one of our cosmetic coordinators.